Paul Rhodes Commercials (YORK) LTD are a Yorkshire based company with over 30 years experience buying, selling and supplying used vans and other commercial vehicles to businesses, trade and individual tradespeople. 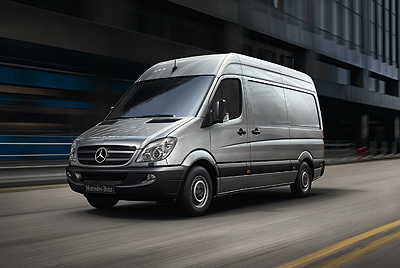 Our speciality comes with Mercedes Commercial Vehicles but through our contracts we can suppy most vehicle types at affordable prices. Finance is available. Take a look around our website to see what stock we currently have or please give us a call if you need help looking for your vehicles.